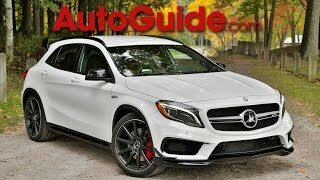 The 2014 Mercedes GLA 45 AMG is the most powerful series-production four-cylinder engine (1,991 cc) in the world that delivers 360hp of power and 450 Nm of torque. 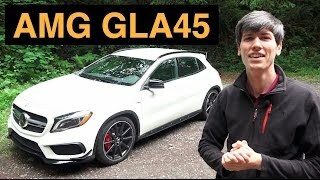 The new GLA 45 AMG high-performance SUV also shines with regard to emissions and fuel consumption figures (37.6 mpg combined). 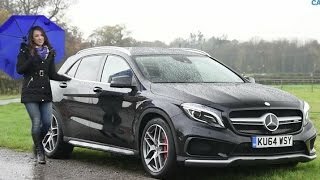 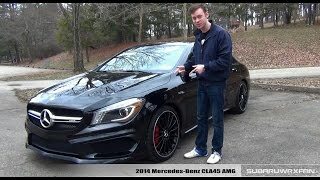 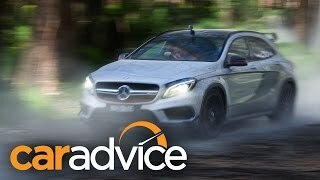 The new GLA 45 AMG accelerats from 0 to 100 km/h (62 mph) in just 4.8 seconds and has a top speed of 155 mph (limited electronically).